Whether you’re interested in a digital upgrade or a full x-ray room, we offer systems for medical clinics, chiropractic offices, vet practices and more! 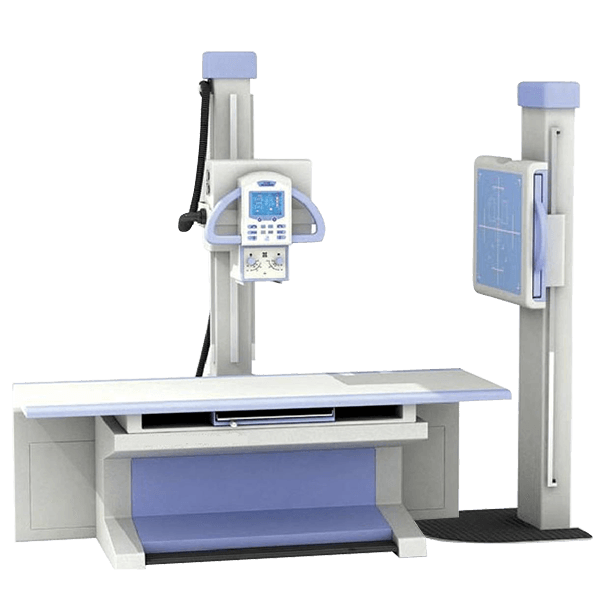 Atom Physics handles x-ray equipment sales, service, and inspections. 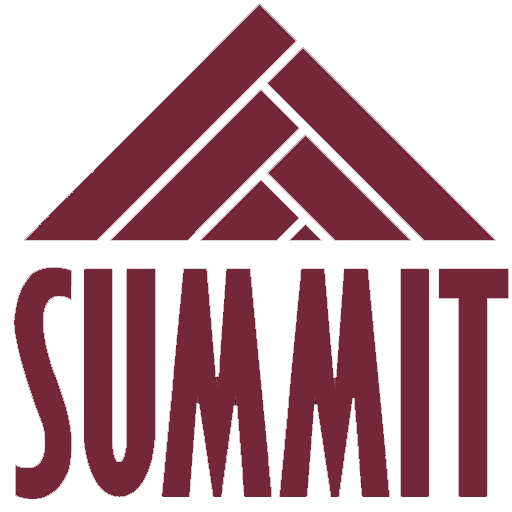 We offer Summit x-ray systems and components directly from the manufacturer. 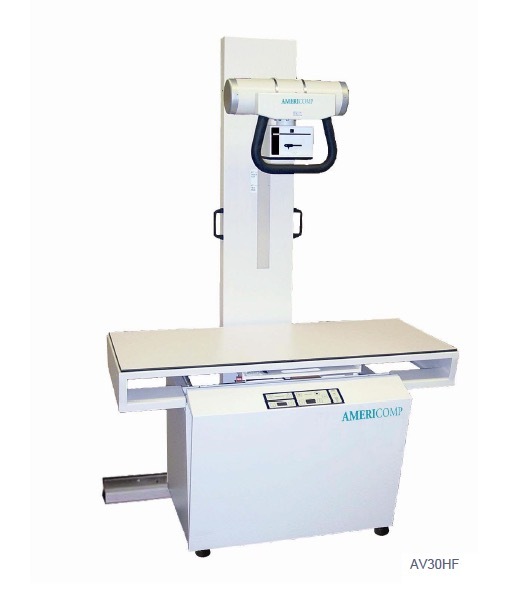 The company’s brands have a dominant market share in the chiropractic x-ray and veterinary x-ray equipment market segments in the United States and are used worldwide in hospitals, imaging centers, and orthopedic, urgent care, and physician practices. 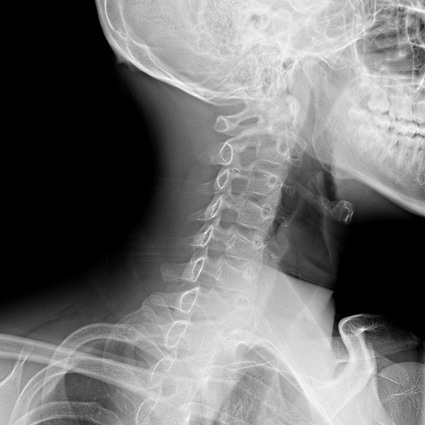 Using film to take x-ray images is becoming more and more obsolete. With a digital panel, digital images are sent from a flat panel detector straight to your computer. They can also be enhanced digitally, often preventing the need for a retake. 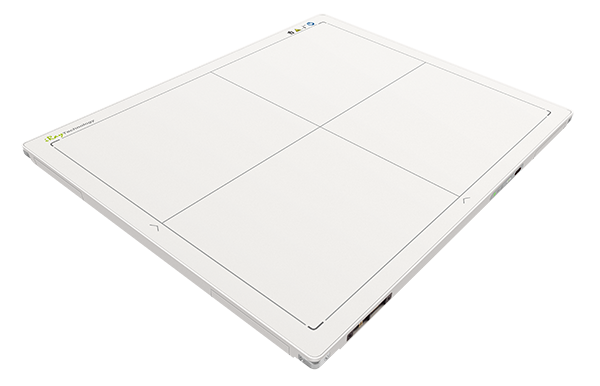 Digital images are easily stored and shared, and many flat panels will fit right into your existing bucky. Contact us for more information about how digital panels can work for you! 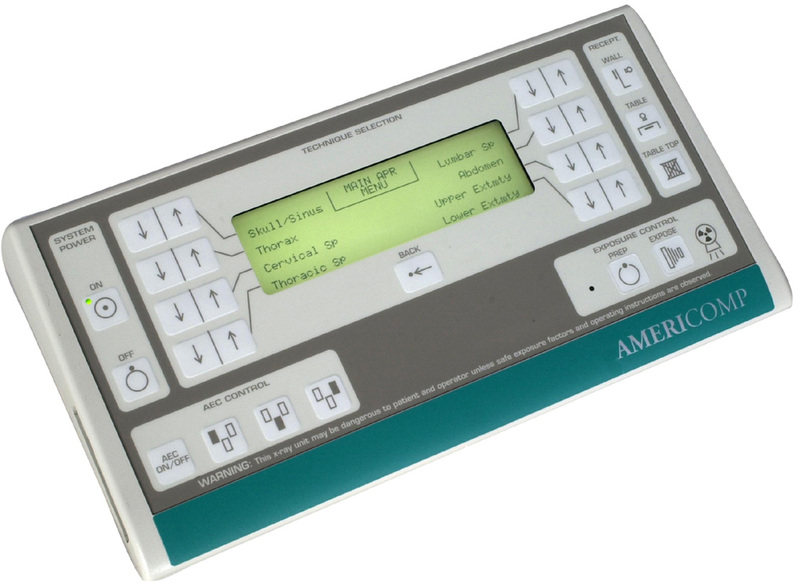 We offer digital panel (DR) packages from several manufacturers. Whether you know the software you like to use or want a recommendation, we have options. 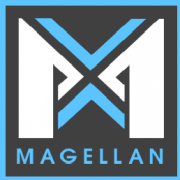 We specialize in 20/20 DR panels that work with OpalRad (formerly Viztek) software, but we can sell and service detectors that use Magellan, Xmaru, Naomi, Quantor and Fuji software. Think you can’t afford to upgrade? Think you can’t afford to upgrade? New and used DR panels can vary a lot in cost. We have used panels for thousands less. 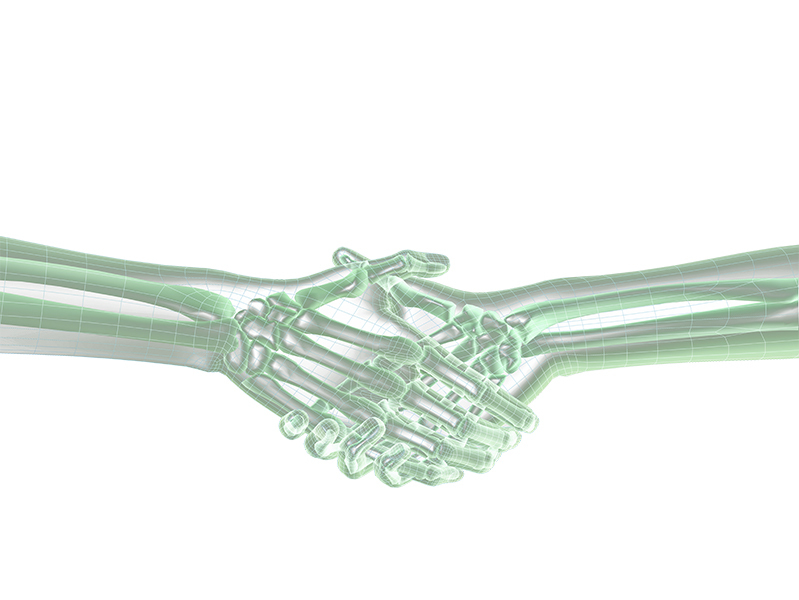 Unlike many x-ray equipment companies, we can also provide the shielding design and materials for your x-ray room. We can usually turn around shielding design requests within a week. 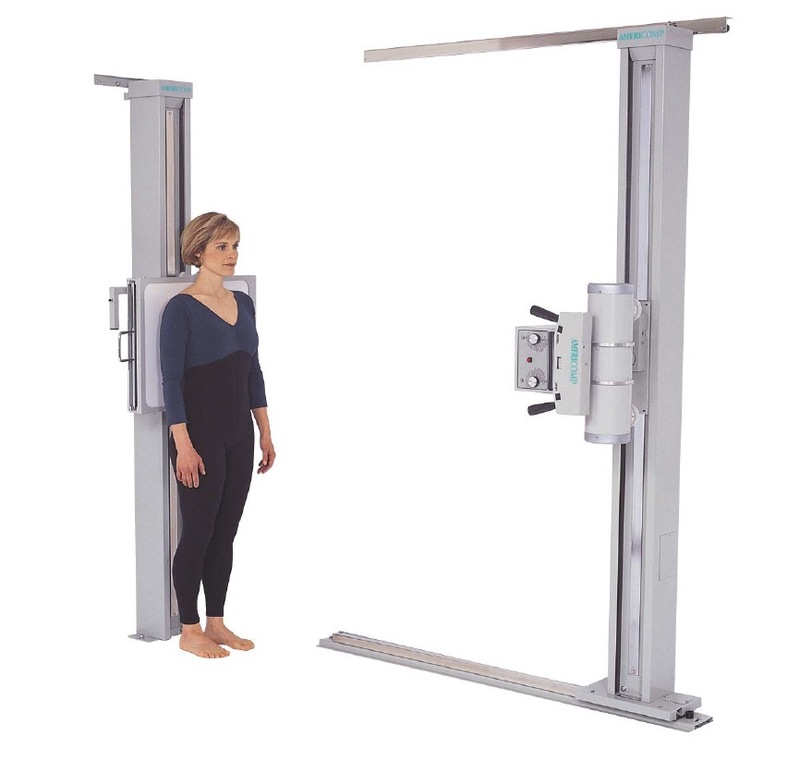 We adhere to all regulations and guidelines for x-ray machine sales and installations. Safety and quality go hand in hand.